REVO and Kynetics will be presenting at Wearables TechCon 2016! We’ll be showing off some cool capabilities of the WaRP platform and talking about how to develop a project using a platform like ours. We’ve also been busy building up some stock of WaRP boards ourselves and are planning to have them available at the show! We hope to see you there, and definitely let us know if you’re be attending so we can meet up with our friends and followers. 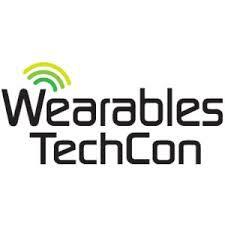 Find out more about Wearables TechCon here!